Spacious and comfortable bedrooms with view from balconies. 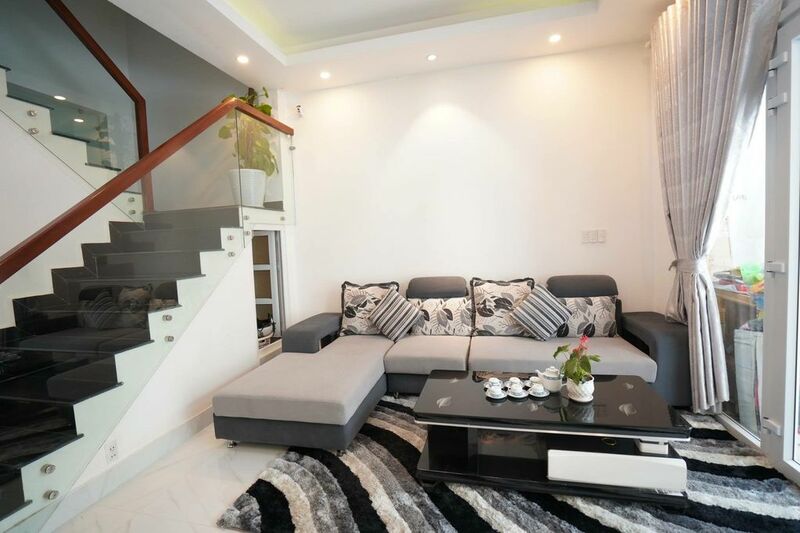 Well furnished hideaway house with modern design and a beautiful view of Dalat Vietnam from the balcony. It is a great place to start exploring Da Lat City with your family where you'll find many famous Vietnamese cruisine and coffee locations within walking distance. You will have a wonderful vacation by visiting tourist attractions like Dalat Flower Park, Crazy House, Night Market, Xuan Houng Lake, Valley of Love, and Linh Phuoc Pagoda within driving distance. Hi, my name is Khuyen and I am a mother of two wonderful daughters. I am also a music teacher as well as a personal fitness trainer. I enjoy keeping my house clean. One of the thing I love doing is cooking for my children everyday.